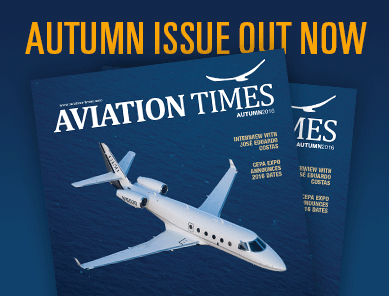 Cessna Aircraft Company announced that it has recently delivered the 5,000th Citation light business jet, a Citation M2, to Helitrip Charter LLP, which is leasing the aircraft to Catreus Ltd., an established charter operator based in the U.K. This milestone demonstrates Textron Aviation’s leadership in the light jet segment. To celebrate this milestone delivery, Textron Aviation, Helitrip and Catreus held a special ceremony at the Textron Aviation headquarters in Wichita. Catreus currently manages and operates a mixed fleet of aircraft, which includes the Cessna Citation Mustang, Citation M2, Citation Bravo, Citation Excel, Citation XLS and Citation XLS+ business jets. Catreus’ combined aircraft fleet now operates approximately 3,000 charter hours a year. Cessna entered the light jet segment in 1972 when the company delivered its first Citation. Since then, the Citation light jets have continued to lead the light jet segment, to include the Citation I, Citation II, Citation Bravo, Citation S/II, Citation V, Citation Ultra, Citation Encore, Citation Encore+ and the CJ family. Cessna’s current light jets – the Mustang, M2, CJ3+ and CJ4 – are all single-pilot certified and ideal for corporate, charter or private use. 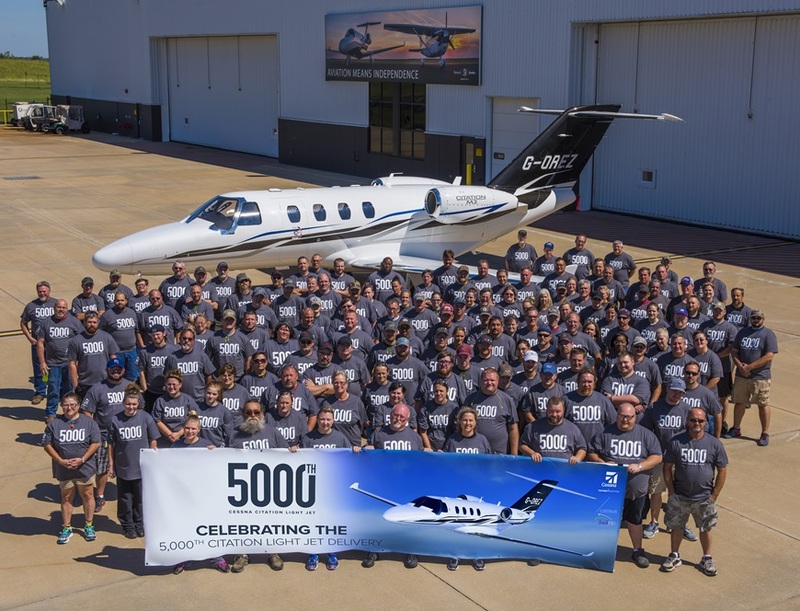 Share the post "Cessna Celebrates Segment Leadership with 5,000th Citation Light Jet Delivery"